Expand your musical horizons and listen to music that you don’t usually hear. I get a lot of ideas by listening to Motown for example. No, I don’t sing this style but the way Motown singers phrase and slide their notes etc… is completely different to the way I sing. So when I want to refresh my style, I listen to new music. It truly is the FASTEST way to improve your skills and its fun and easy to do! When you first start out you might really dislike things about your voice and think of them as ‘flaws’. I used to hate that my voice was so warm and had no ‘cut through edge’ to it which meant I’d never be able to belt like Aretha Franklin can belt! However, I discovered that although my belt notes were not the strength of my voice, I did have really beautiful breathy notes that I could sing both low and high – which is something other singers don’t have. The trick is to love your voice whatever stage its at, find ways of playing to your best strengths and what you may see as a flaw, your listeners may see as your ‘special quirky edge’. Singing and music in general is a life long journey. The saying goes ‘the more you learn about music, the more you realise the less you know’. In otherwords, you can never, ever learn ‘it all’ when it comes to music because its such a massive topic. So enjoy the journey! What you start off singing now may be completely different to how you end up singing in a year, or five or ten! I started off in classical and now I sing jazz-pop. Let me know what you like the BEST about your voice right now in the comments below. I’ll start: The best thing about my voice right now are my breathy soft high notes. They sound really pretty singing folk music and ballads. 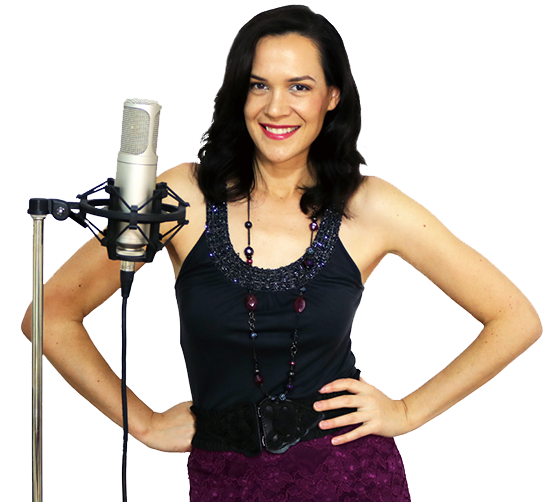 Have you seen my awesome list of RESOURCES for singers? A list of all my favourite and tried and tested places to get the best microphones, sheet music and equipment for singers. 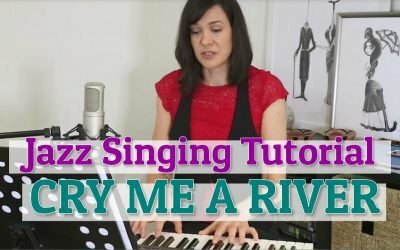 Learn how to sing Cry Me A River and navigate some of the tricky-to-pitch sections. Don’t have a problem with volume but don’t know how to use the strength especially in a choir or concert setting. Nice Video! I honestly NEEDED that! Hi nicola! thanks for sharing this insightful and awesome video! 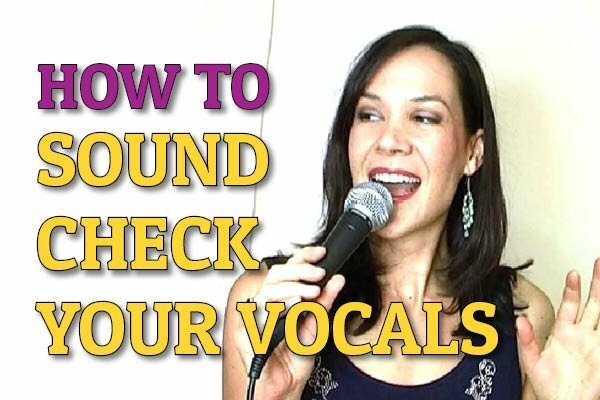 This is definitely a question a lot of aspiring singers have 🙂 I have a question: is it possible for your musical style to change as your voice changes too? in my case i noticed im stronger in my lower register because my voice got sick (GERD) for a while but at the same time i have a strong falsetto that helps me sing classical easily. I used to like singing RNB but now my voice cant handle it anymore. Id like to hear your insights about this. 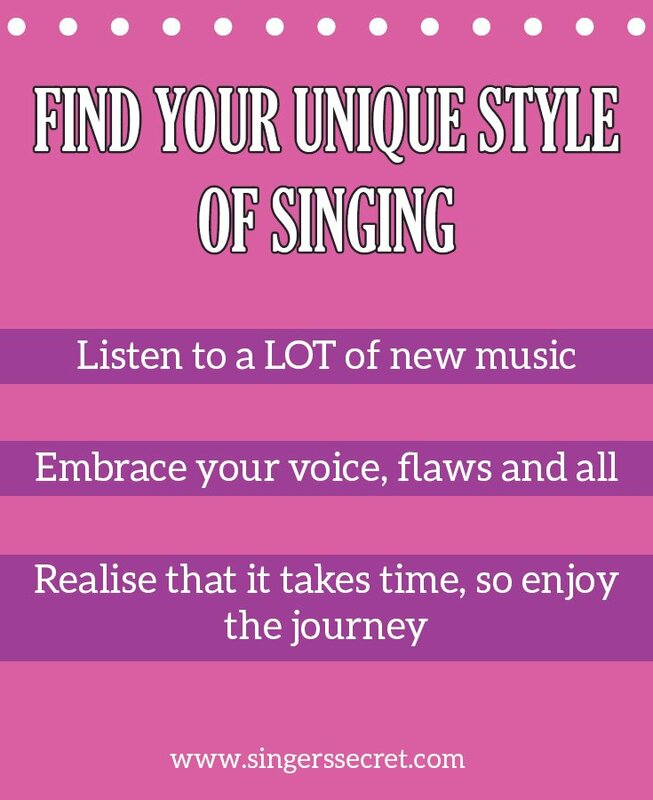 Does that mean I should change my style of singing? RNB is a lot about belting and I noticed my voice starts to hurt when I do that. 🙂 Youre an inspiration btw! Been following your blog recently. 🙂 Thanks a lot! You don’t need to change your style/ genre but you do need to work with your voice. Its a living instrument and it does change, sometimes dramatically throughout our lifetime. Thanks Nicola for the advice. After years of covers of singers I admire it has made it difficult to find and use ” my ” voice. Listening to singers and styles that are new to me has helped me work toward a sound that is my own. Seems strange to me but I plan on continuing in that direction. Hi Nicola,, I really love your videos and tips,they are helpful. I will appreciate it if you keep me updated with your videos, i’m on this musical journey and I need guides (like yours)to achieve my dreams. Thank you. I used to think I sang to squeaky but know I realize that it is really Mighty Mouse and powerful in its own way. No one can sing higher notes than me which is fabulous. I can sing classical, opera, show tunes, pop and very light rock.